At times it becomes necessary to access Magento system outside the Magento. 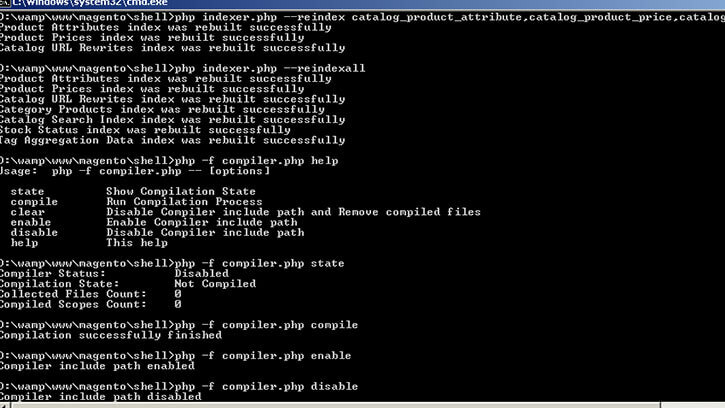 It can be done using PHP shell script that bootstraps Magento. There are number of such scripts comes with Magento package to run some functionalities outside Magento. Those functionalities are listed below.